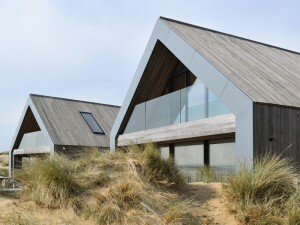 Camber Beach Houses Win RICS Residential Award! 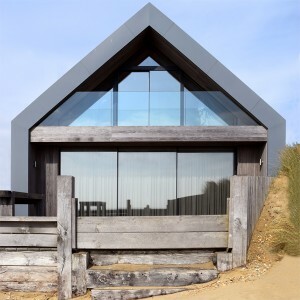 Delighted the Camber Beach Houses have won this year’s RICS South East Residential Award! The Reef Opens at Holiday Extras! Landscaping Work Progressing Well at The Reef, Holiday Extras!